New bridges are designed in accordance with applicable regulations and standards, as were existing bridges at the time of design. These must be checked in accordance with the rules for bridge classification. If bigger or heavier vehicles start using a bridge, this means that it is required to post-calculate and classify the bridge for higher loads than those for which it was originally designed. Bridge classification is important to be able to raise the legal load-bearing capacity or allow for unusually heavy loads along a route. 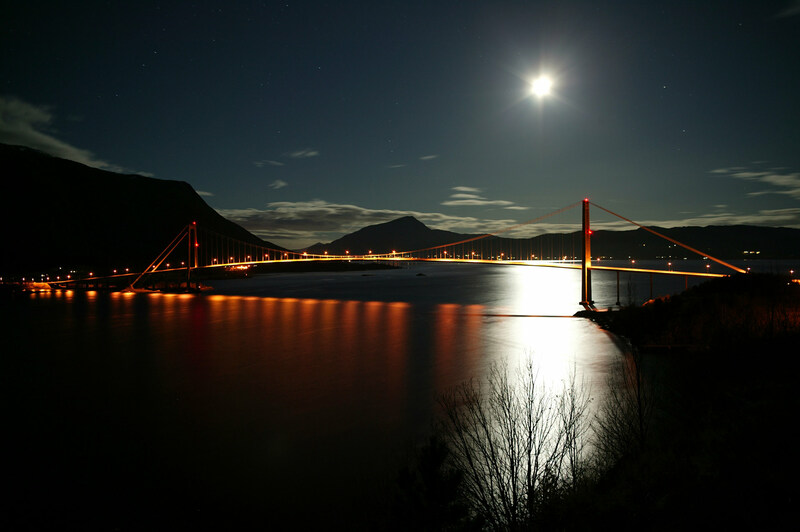 Aas-Jakobsen has many years of experience in classifying the full range of bridge types and sizes. Most bridges have limitations in this respect and in these cases it will be necessary to strengthen existing bridges through maintenance engineering or by building new bridges. Aas-Jakobsen has many years of experience in both strategies.